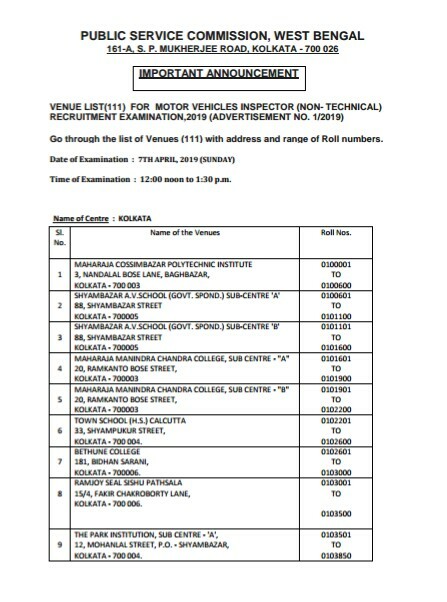 Today PSC has released the Official Motor Vehicles Exam 2019 Venue list. Candidates are requested to Download this Official Notice right now. 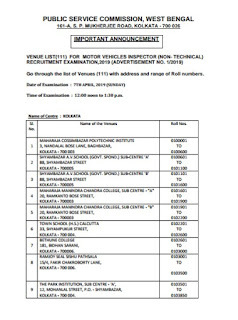 Click Here To Download PSC Motor Vehicles Exam 2019 Venue List. Click Here Join Our Facebook Page.